HAMILTON, Bermuda -- A U.S. student who died while visiting Bermuda for a rugby tournament died from an apparent fall and there are no signs of any foul play, police and a forensic expert said Thursday. 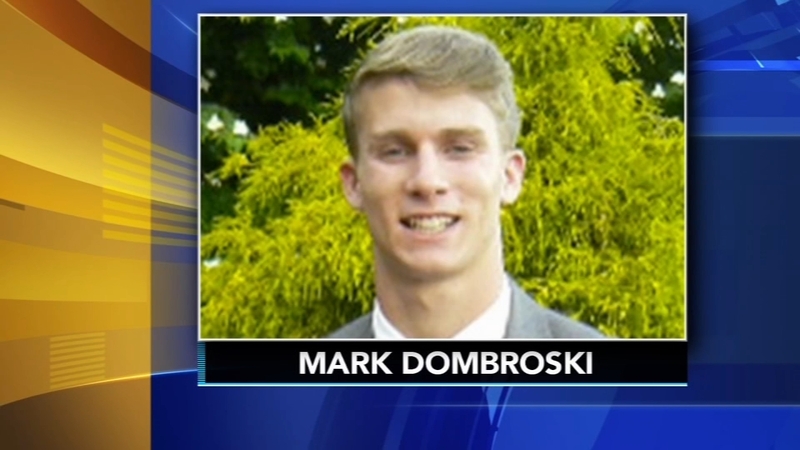 The body of the 19-year-old Dombroski was found Monday after an intensive search of the island by local authorities, volunteers and his family. Forensic pathologist Christopher Milroy, a Canadian doctor who was brought to Bermuda to do the autopsy, said he concluded that the fall killed the college student. He declined to say whether Dombroski had alcohol or any medication in his system, saying such information would be part of the official autopsy report. A search party that included police and Dombroski's brothers found his body in a dry moat at the base of Fort Prospect. Bermuda Police Services Superintendent Sean Field-Lament told reporters that authorities have not determined how or why Dombroski went through a fenced area to reach the place from which he fell from about 35 feet. The superintendent said the case remains under investigation. "As such, we will be exhausting all avenues at the scene to try to determine, if we possibly can, what happened," Field-Lament said. "There may be questions that we'll never be able to answer." 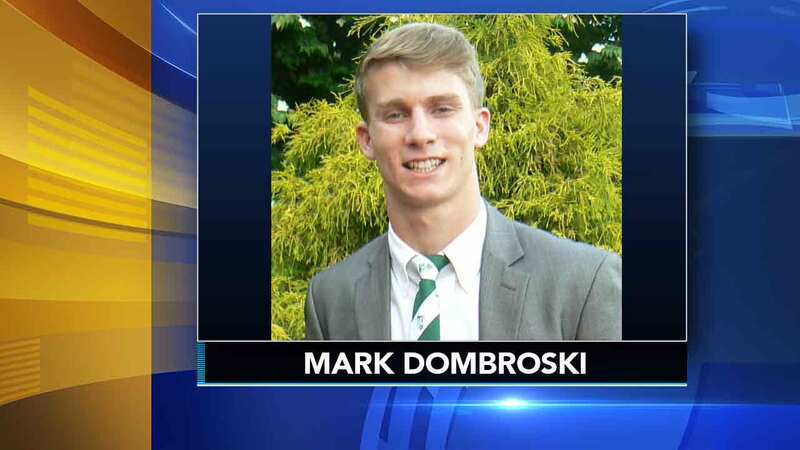 Bermuda police confirm they have found the body of missing St. Joseph's University student Mark Dombroski; no cause of death has been announced.